You’re Sweet Enough! – FOOD IS LIFE! To begin with, you don’t need much sugar, as you’re sweet enough! A healthy alternative to sugar and honey is Rice Malt Syrup. 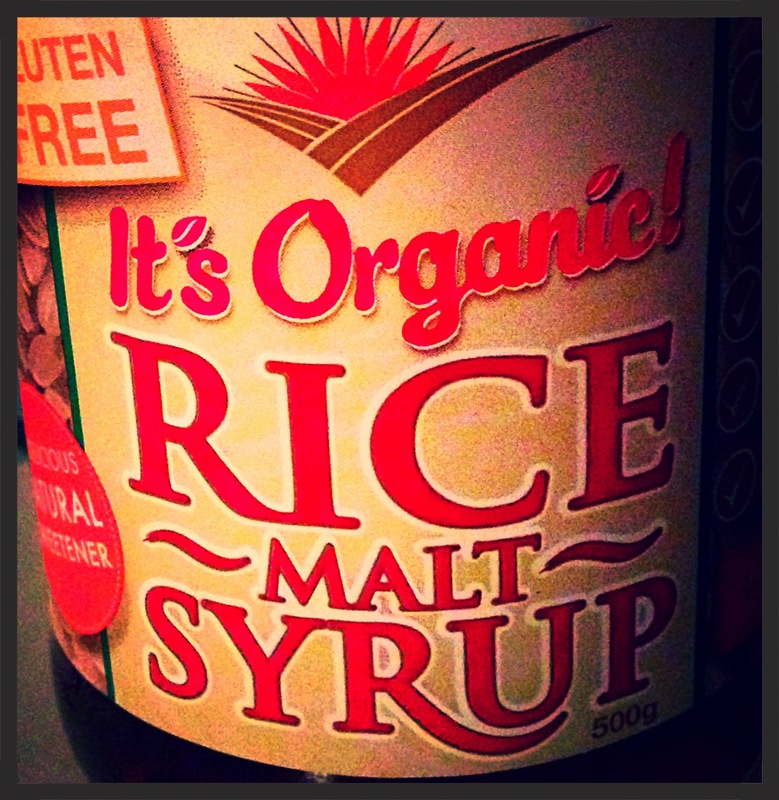 Rice Malt Syrup is also Gluten Free and made from 100% Brown Rice. Rice Malt Syrup is also 100% fructose free. Why not just buy sugar? Rice Malt Syrup provides a stable supply of energy, dispersed over a long period of time, which prevents the well-known 3pm slump, along with preventing spikes in your blood sugar level and associated crashes within your blood sugar level. Sugar, on the other hand, does the exact opposite. Sugar releases your internal sugars much faster, causing spikes within your insulin levels, creating your well-known 3pm slump and impacting on fatigue and other health issues. Is there any controversy surrounding the usage of Rice Malt Syrup? Yes, there is, however, according to: http://www.thenaturalnutritionist.com.au/rice-malt-syrup-the-scoop/, “recent research by scientists at Dartmouth College, published in the Proceedings of the National Academy of Sciences (PNAS) in 2012, found consumers were ingesting potentially harmful levels of arsenic via rice and Rice Malt Syrup. This report understandably discouraged some consumers from purchasing Rice Malt Syrup, but it’s important to keep these studies in perspective. Remember, we live in Australia and Pure Harvest is flying the flag in chemical-free products and environmentally sound manufacturing techniques.” In other words, be careful what type of Rice Malt Syrup you buy. The choice is yours. I still use honey, as opposed to sugar in my cooking. I occasionally use Rice Malt Syrup also. Either way, Honey is a much better choice than sugar, as Honey is lower in GI than sugar. Happy reading…. I hope you make the best decision for your health when you’re cooking! Thanks for your healthy cooking tips!